Gant offers a quintessential collection of overcoats that have been perfectly designed to effortlessly dapper your look as well as match with your professional business profile. 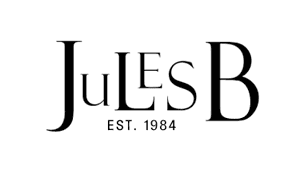 Whether you are looking for a Gant trench coat to add elegant charm on a rainy day, or a Gant overcoat to complete your on-duty attire, Jules B caters for all. Shop Gant coats today to find a year-round staple to achieve the most stylish layer.